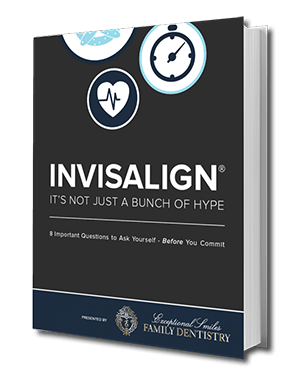 Download our FREE eBook to learn how Invisalign® is the must-have teeth straightening solution. Invisalign® is a registered trademark of Align Technologies, Inc.
No More Metal or Regrets! One of the primary concerns when needing braces is the aesthetic impact the metalwork has on your smile. Invisalign® offers an almost invisible aligning system that straightens your teeth without metal. Download your copy of our eBook to learn more. You are one step away from your FREE ebook. ‘‘Great care from every staff member. Nice facility. No complaints with doctor or care. I am always treated with respect and kindness. 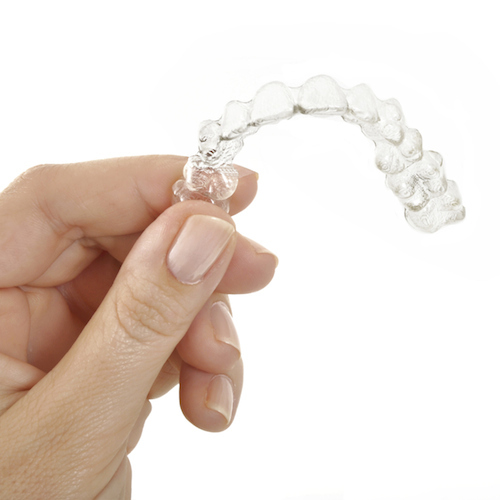 Let's Compare Invisalign® to Traditional Braces. Invisalign® corrects all the same problems as traditional braces, including overcrowding, large gaps, crossbite, overbite, and underbite. This is where Invisalign® crushes the competition because the clear aligners are discreet, invisible, and metal-free. This is the knockout blow from Invisalign®. The aligners are fully customized to fit your bite and can be removed. First, the dentist takes panoramic X-rays to get a 360-degree view of the jaw and uses modern technology to show the smile you could achieve. This stage involves a detailed discussion between dentist and patient about the treatment plan, so the dentist can answer any questions you have. After the planning stage, your custom aligners are made using state-of-the-art technology to make them a perfect fit. 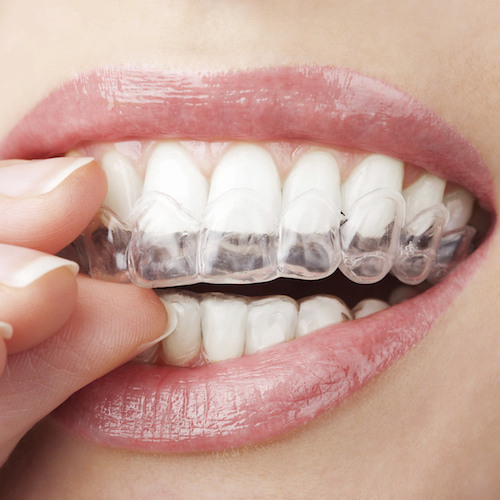 Invisalign® requires multiple aligners to straighten your teeth. You'll create a plan with the dentist for when you need to replace each set of aligners.